LOUISE COETZER (b 1980, South Africa) is a choreographer working within the genres of site-specific performance creation, choreography for the stage, and dance film. Her works are experiential, experimental and innovative, and often have interdisciplinary collaboration at their core. Coetzer approaches dance making as a medium for narrative and connection - that of the bodies within space, but also with the aim of connecting dance as art form to the world outside the studio or theatre, and to other art forms. This act of connecting the dance making process to that of another artistic language has inspired, and often demanded constant new approaches to the work, and spills over into her site-specific performance and dance film projects. Louise Coetzer received her Bachelors Degree in Dance with Movement Composition as major from the Pretoria Technikon and is currently living and working in Cape Town. In 2010 she established DARKROOM CONTEMPORARY DANCE THEATRE along with co-founder Oscar O’Ryan. This project-based dance company operates as a non-profit organisation and exists as a vehicle to reimagine dance as art form within the current contemporary society. Coetzer is artistic director and choreographer for the company, creating works with the intention to delight and engage audiences through its innovative approach to staging and presenting dance to audiences. 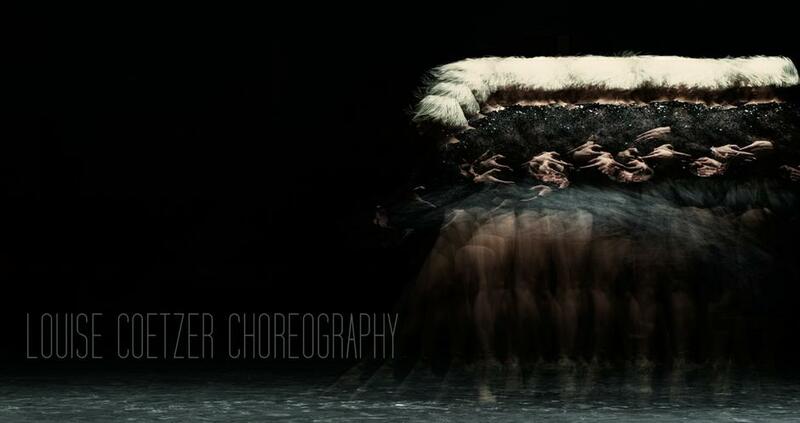 Through Darkroom Contemporary, Louise regularly works within the genre of dance film as choreographer and director. The company’s dance film works sits alongside its performance projects, making the work accessible to a larger global audience through the mediums of film and digital media.Darkroom Contemporary’s dance films have screened internationally as part of the Burgundy International Festival of Video Dance (France), Agite Y Sirva (Mexico), The British Film Institute’s Young South African Filmmakers Showcase(UK), Foreign Exchange (France) and the Global Art and Moving Images Awards(Finland), and locally as part of the Letters from the Sky Film Project,City Breath Festival of Video Poetry,COP17 Climate Change Convention and the National Arts Festival. Coetzer has choreographed an impressive collection of original works with a strong focus on relationships and the humour and complexities inherent in human interaction. 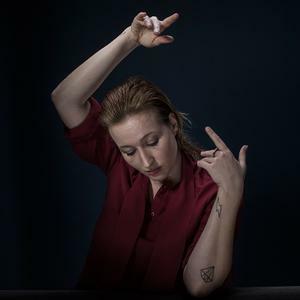 She has been lauded in the press for her unique understanding of the group dynamic, clever use of music and ability to deliver entertaining commentary on society through experimental dance and movement. Her work has been showcased at the Klein Karoo Nasionale Kunstefees, the Baxter Dance Festival and Dance Umbrella, and she has produced works for the Dance For All InSPIRAtions Youth Dance Company, Unmute Dance Company, Northern Dance Project and the Cape Academy of Performing Arts. She has worked as dance teacher and movement lecturer with the Western Cape Education Department, UCT School of Dance, New Africa Theatre Association and City Varsity Acting Department. She was head of the contemporary dance program at Dance For All and has worked with the Cape Town Junior Ballet Company. Currently Louise teaches as part of the contemporary dance faculty at the Cape Academy of Performing Arts and the University of Cape Town School of Dance. She continues to create new works for Darkroom Contemporary, as well as various dance companies and training institutions.